Love the marc Jacobs coke bottles! 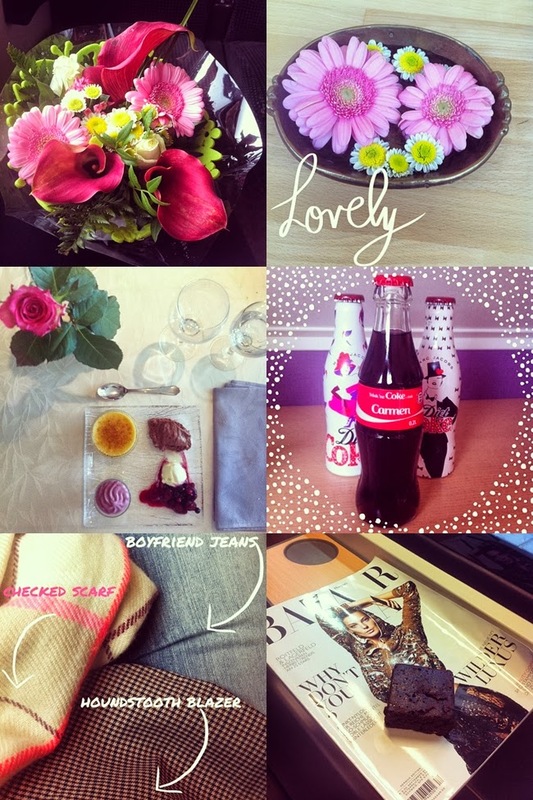 Lovely photos dear, the Coke with your name is priceless! Kisses, have a good evening! The flowers are so beautiful and the desserts look divine! Wonderful photos Carmen. So colourful. So many pretty flowers! I need to go out and buy some now LOL! Cute pictures! The followers do not look like real. Are they?